SINGAPORE: Signalling the upturn of the property market, private home prices in Singapore went up 0.7 per cent in the third quarter, rising for the first time in nearly four years, according to latest figures from the Urban Redevelopment Authority (URA) on Friday (Oct 27). 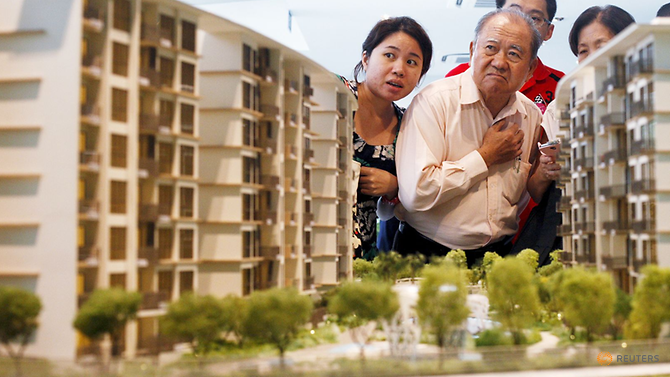 The rebound compares with a 0.1 per cent decline between April and June, and is also better than the 0.5 per cent estimate flashed by URA earlier this month. Prices of private property in Singapore have declined for 15 straight quarters since 2013, when new major property cooling measures were announced. Those measures saw the introduction of rules to restrict home buyers’ monthly debt payments, and came after a series of property curbs imposed since 2009 to rein in the market. With the third’s quarter’s performance, overall private property prices have cumulatively risen 0.3 per cent in the first three quarters of 2017, compared with a 2.6 per cent decrease in the same period last year, noted Mr Eugene Lim, key executive officer of ERA Realty. “Prices increases were observed in all segments of the market,” Mr Lim said in a note. 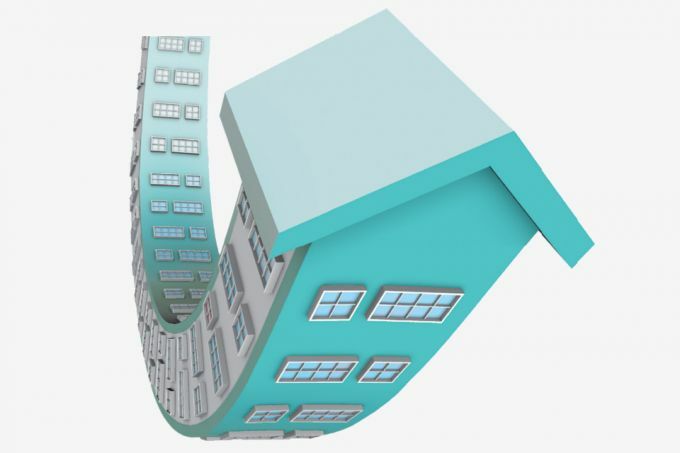 Prices of non-landed properties rose by 0.6 per cent, compared with a decline of 0.1 per cent in the previous quarter. This was led by properties in the Outside Central Region (OCR), or suburbs, where prices increased by 0.8 per cent, compared with a decrease of 0.3 per cent in the previous quarter. Prices in the Core Central Region (CCR), or city centre, rose by 0.1 per cent, compared with the 0.5 per cent decrease in the previous quarter. Meanwhile, prices in the Rest of Central Region (RCR), or city fringes, increased by 0.5 per cent, down slightly from the 0.6 per cent rise in the previous quarter. Prices of landed homes rose by 1.2 per cent, compared with the 0.3 per cent decrease in the previous quarter, the URA data showed. “There is no question that the market has picked up,” Ms Christine Li, director of research at Cushman and Wakefield told Channel NewsAsia. “The final increase of 0.7 per cent probably shows that the last two weeks of September were bullish. This is partly driven by the fact that the en bloc market has been hot, so perhaps some of the owners in the resale market are starting to ask for higher prices in expectation of higher demand from end users,” she added. 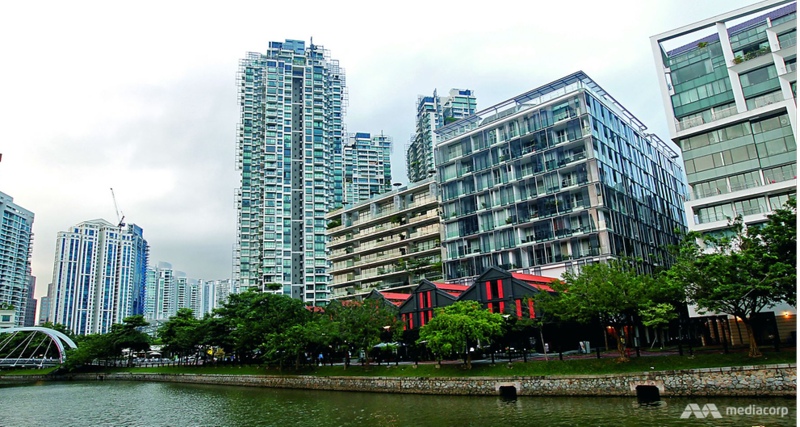 The resale market made up the bulk of property transactions in the third quarter at 59 per cent, URA data showed, compared with 53.6 per cent in the previous quarter. In all, 3,949 resale homes were sold between July and September, up from 3,698 units between April and June. The data also showed that developers sold 2,663 private homes, excluding executive condominiums (ECs), in the third quarter, compared with the 3,077 units sold in the April to June period. This came as they launched 1,183 uncompleted private residential units, excluding ECs, compared with 2,011 units in the previous quarter. As of end-September, there were 35,022 uncompleted private residential units, excluding ECs, compared with the 35,423 units in the previous quarter. Of this number, 16,031 units remained unsold. An estimated 6,006 units, including ECs, will be completed in the fourth quarter of 2017. Next year, another 11,519 units, including ECs, is expected to be completed, URA said. This compares with the 15,201 private homes and ECs completed in the first three quarters of this year. 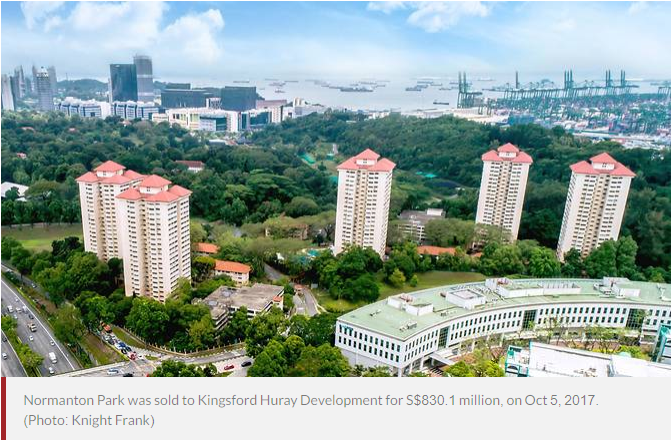 “As en bloc sales of existing sites have been very active over the past 1 to 2 years, the redevelopment of these en-bloc sites will add a significant number of housing units to the existing supply pipeline,” URA said.